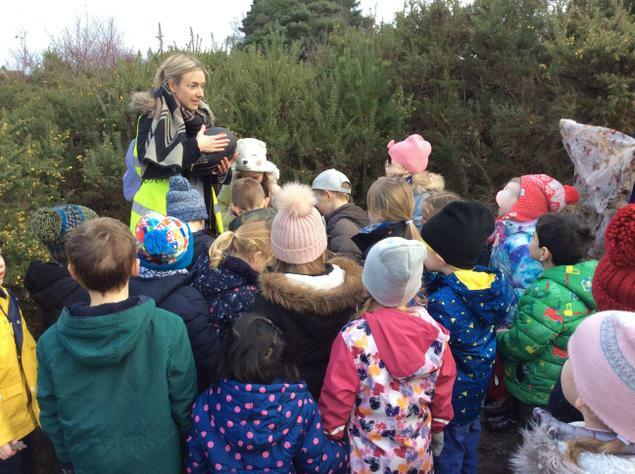 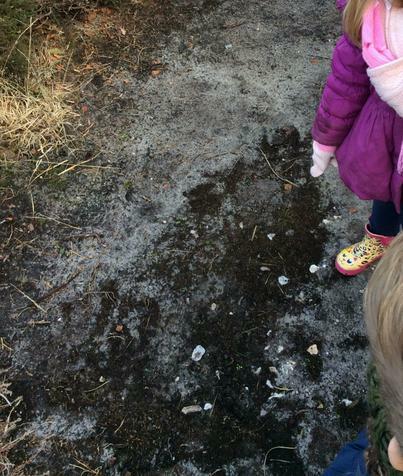 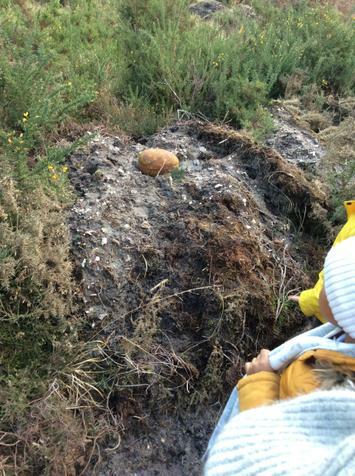 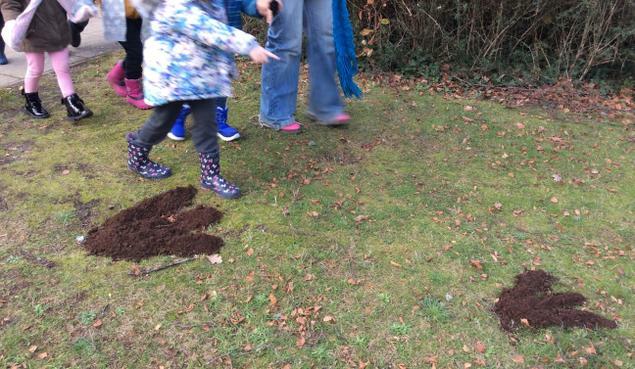 Reception began their 'Dinosaurs Galore' topic with an expedition around Upton looking for signs of prehistoric life. 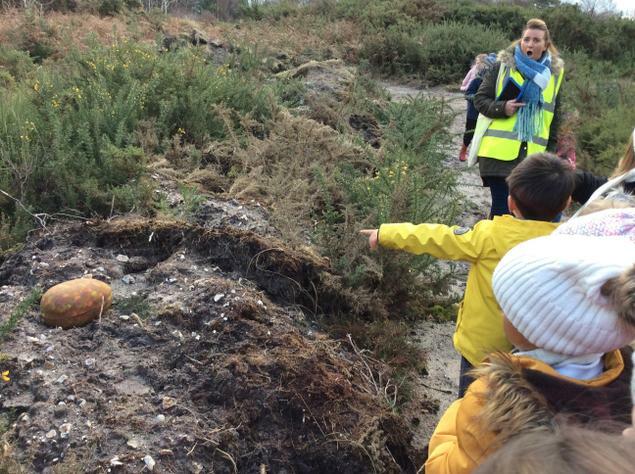 Local expert palaeontologist 'Professor Bones' called the school to ask for help from the children as he'd heard that there had been some unusual sightings in the area. 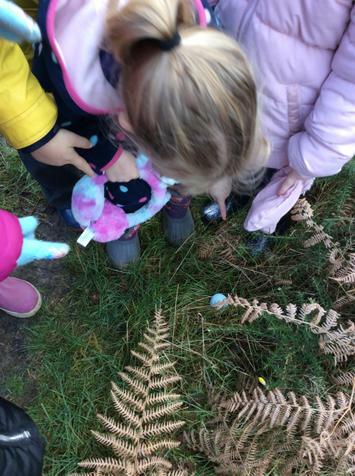 Of course our children were up to the task and excitedly set about hunting for clues. 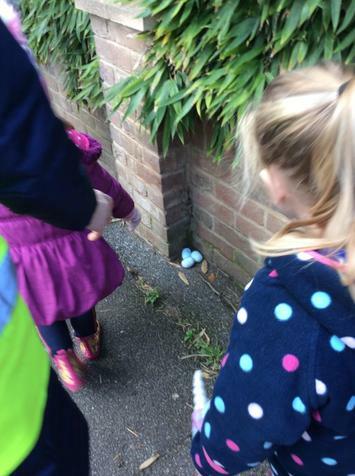 You won't believe what they found...!